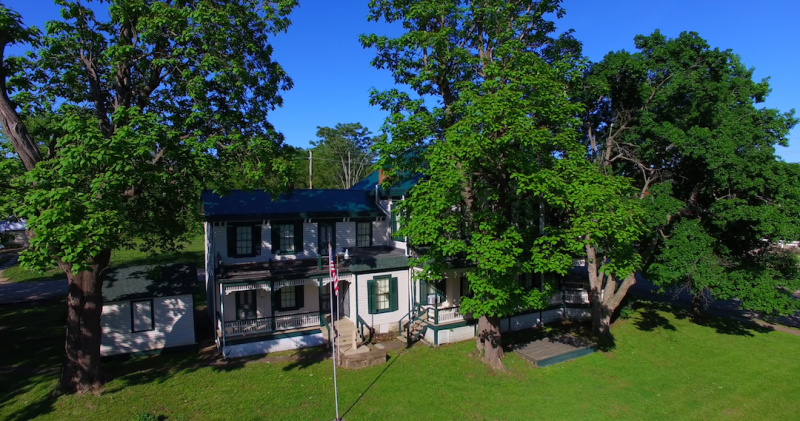 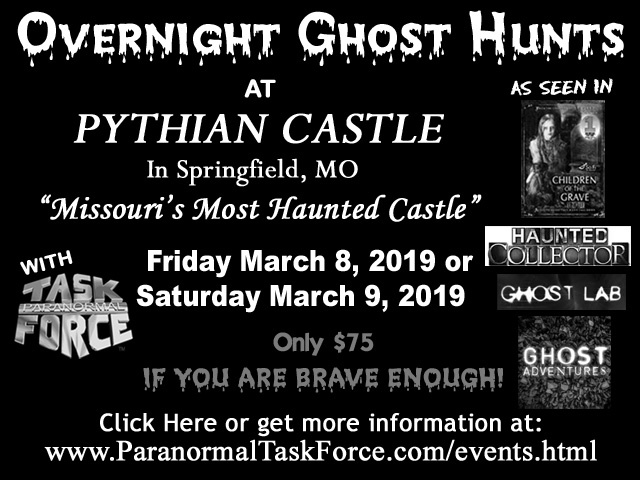 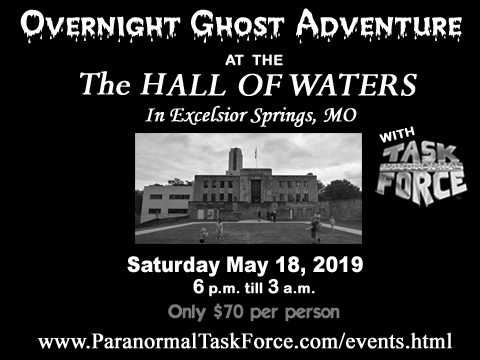 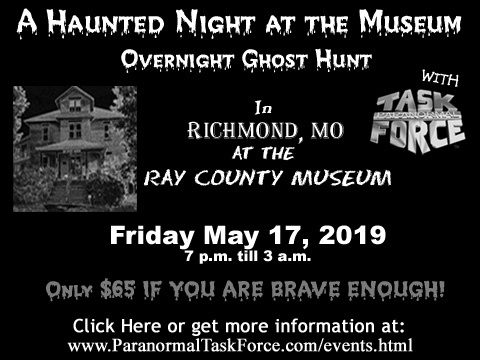 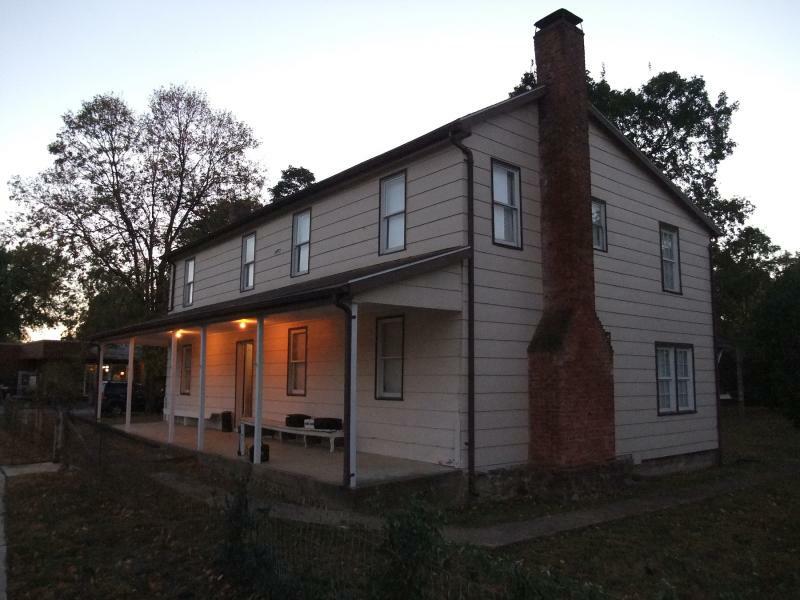 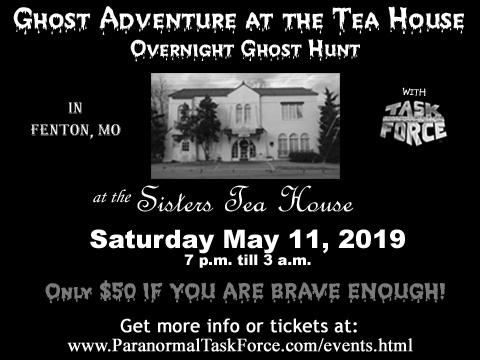 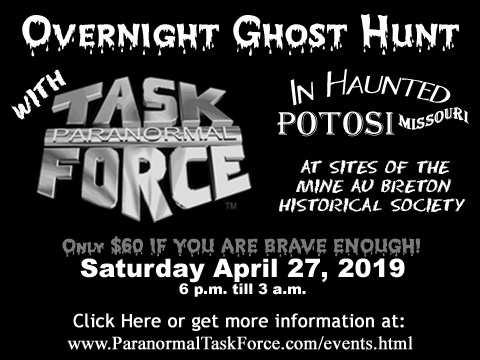 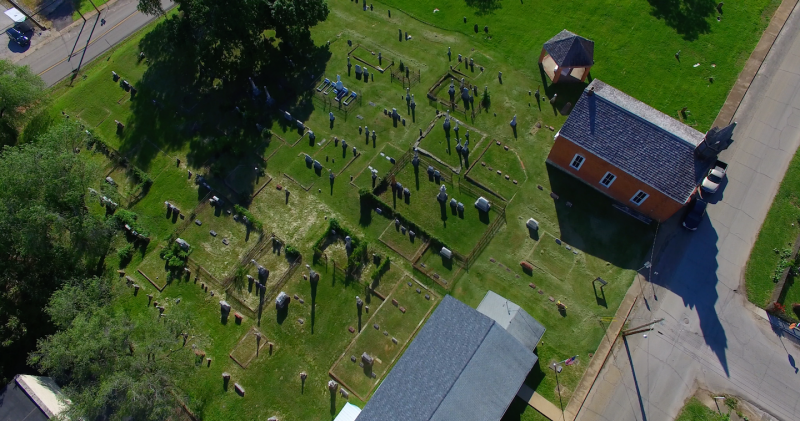 Tickets are now available for PTF 2019 overnight ghost hunting events. 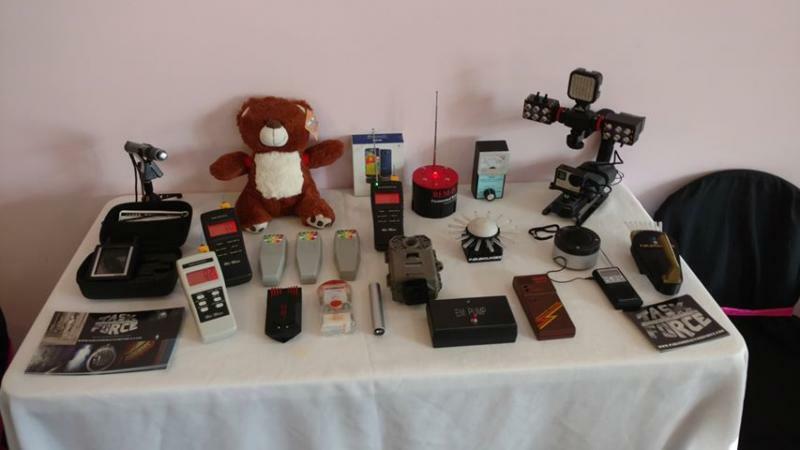 Unique aspects of these tours, guests will have access to ghost hunting equipment. 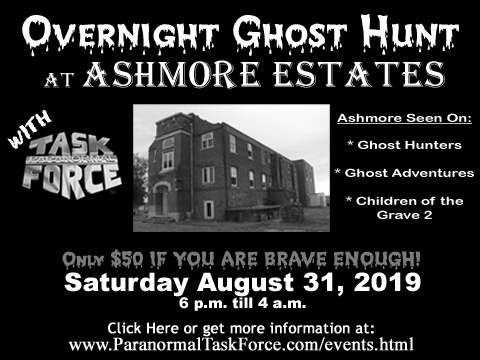 We hope to surprise people with some new locations, keep checking this page for updates! 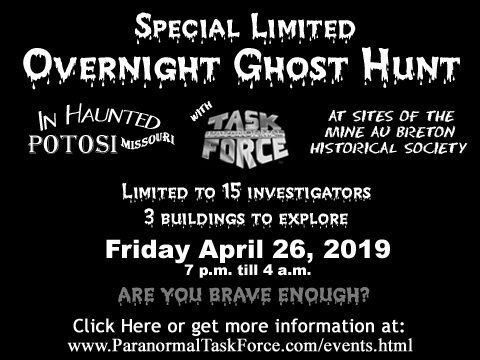 Other sites with tours include.